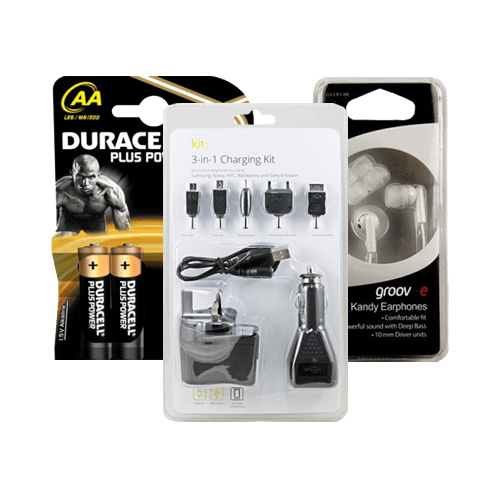 For wholesale charging accessories we have everything you need! 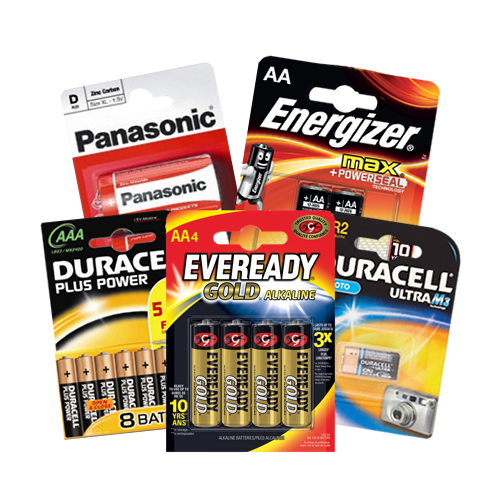 We are a one-stop shop for wholesale charging supplies and accessories from Panasonic to Duracell, iPhone cases, Car chargers, Hearing Aids and more! Shop our range today. 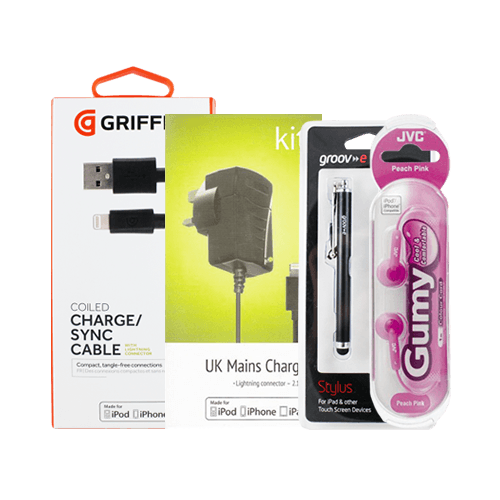 For wholesale charging supplies and accessories here at Harrisons Direct we have everything you need, and all with next working day delivery! 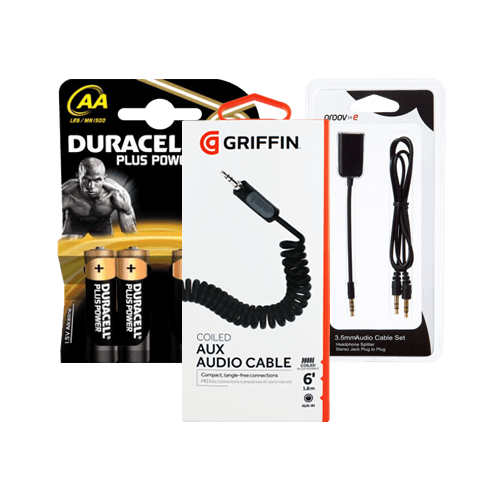 We are a one-stop shop for wholesale charging supplies and accessories, with superb prices on everything from Duracell, Energizer and Panasonic Batteries to digital accessories from leading brands including Belkin, Griffin, JVC and Powerchimp! It is easy to view and order on our website. You can search our entire wholesale charging category by item name, catalogue number or browse through the categories to find exactly what you need. 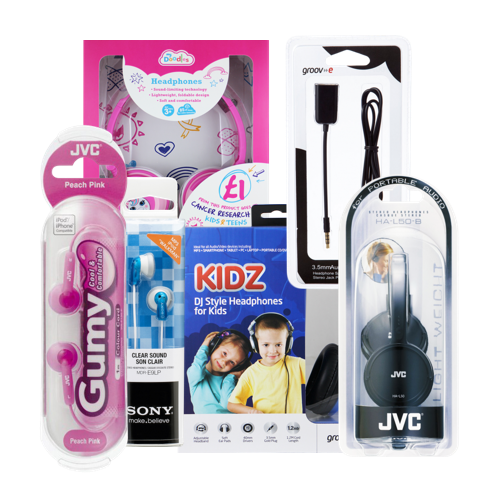 We're confident that you will be impressed by our range and find everything you need right here on our site! Accessorize Universal Tablet Cover 10-11"